I participated in an Ambassador Program on behalf of Mom Central Consulting for Pull-Ups Big Kid Academy. I received samples for this review and a promotional item to thank me for participating. Each regional product is crafted for the regional needs of consumers! For example: Australians have a rugged diaper! Recently, I attended a super exclusive on-site potty training event at the one and only Kimberly Clark headquarters. I had the opportunity to sit down with other moms who are also tackling the hurdles of potty training, as well as experts at the Pull Ups Big Kids Academy. Going behind the scenes, I was able to see how much time, effort and care is put in to the entire Kimberly-Clarke line, especially Pull-Ups, from start to finish. The awesome minds behind the curtain at the Pull Ups Academy! While there, I was able to gain valuable tips from the pros and swap fun stories with other mom bloggers who attended. One of the most memorable parts of my trip to the Kimberly-Clark headquarters was being able to sit down with the social media experts and see first hand what they are seeing. Let me just say, they don’t miss a thing! As you can see from the tweet below, they have all of us bloggers on the map! Kids with bed wetting issues can now join the GoodNites Nation! Real underwear with with real protection! Kimberly-Clarke truly is a feel-good company. From newborns to big kids, they care about the impact that they leave behind, and on each behind. 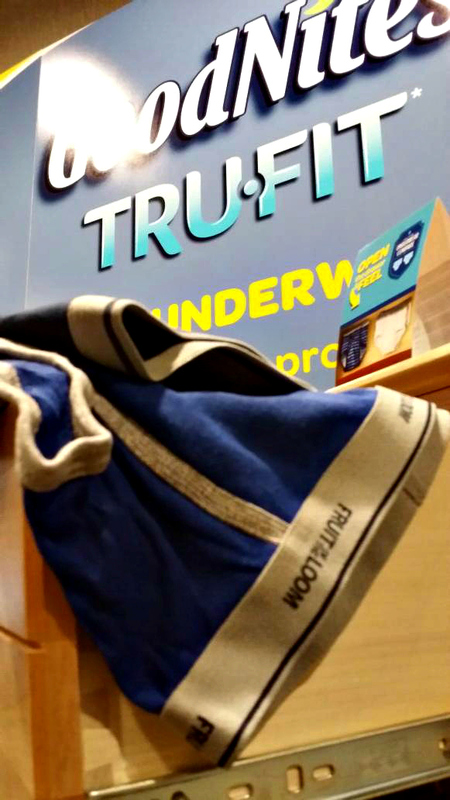 One of their latest developments is the GoodNites TruFit Underwear line for big kids who still have trouble with bed wetting. They have the look and feel of real, big kid underwear but with the added protection that kids might need. Not only are they are washable, but they help big kids that that sense of independence they need, especially at sleep overs! 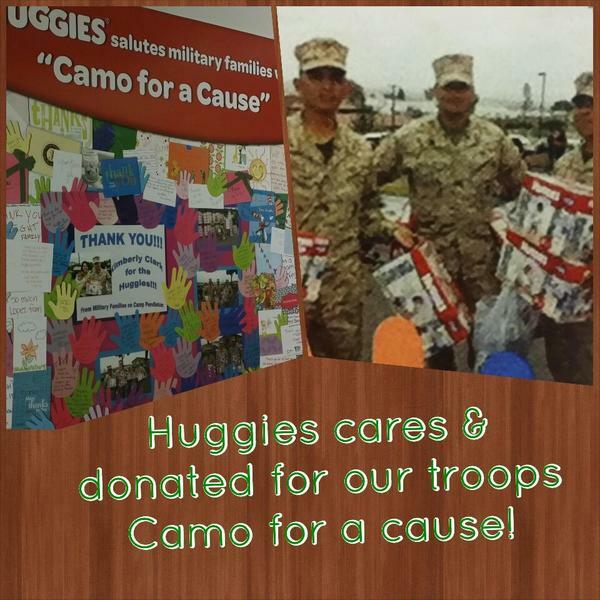 Speaking of feel-good, the Huggies “Camo for a Cause” program salutes military families, donating diapers to men and women in uniform. After some of the excitement and feel-good wore off, I got motivated and began to think about all of the ways that I could make potty training easier for Aidan. Kids want nothing more than to have the approval of their parents, and a milestone such a potty training is no exception. Helping toddlers gain that independence from diapers is a huge step for everyone. With the help of the Big Kids Academy and with tactics that I’ve already employed, I was able to come up with a potty training success list that finally worked for me! Establish A Routine: Just as adults do, kids need a routine. We start our day with a trip to the bathroom consisting of a few minutes on the potty, hand washing and teeth brushing. This routine has evolved to the point that Aidan can do it all by himself in the morning with minimal help from me. The rest of the day follows suite, including potty breaks every 20 minutes and before and after meals. Getting into the habit of going helps kids make the connection that it is the right thing for them to be doing. Rewards: Sometimes kids just need a little motivation. I developed a reward system that consisted of mini marshmallows and party hats. I went to the dollar store and stocked up on cone shaped party hats and mini marshmallows. If Aidan went #1 in the potty he received a small, kid sized handful of marshmallows. If he went #2 he got a party hat with marshmallows inside of it. We also rewarded with books and small toys, but nothing worked quite as well as a few marshmallows! Invest In A Timer: A basic egg timer works wonders, but what’s even better than an egg timer is an app! 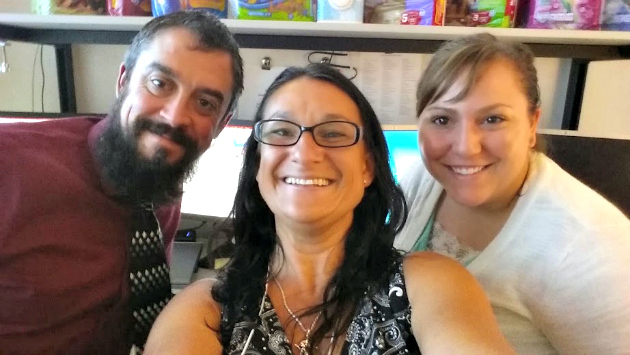 The Time To Potty app is a great tool for both parents and trainees. It lets parents know when it’s time to head to the potty while getting kids excited. Each time your child takes a potty break the app will unlock one of 40 games! Apps, especially like the one below, can be instrumental in your child’s success! Pull Ups: An essential part of potty training is helping your little one feel like a big kid. 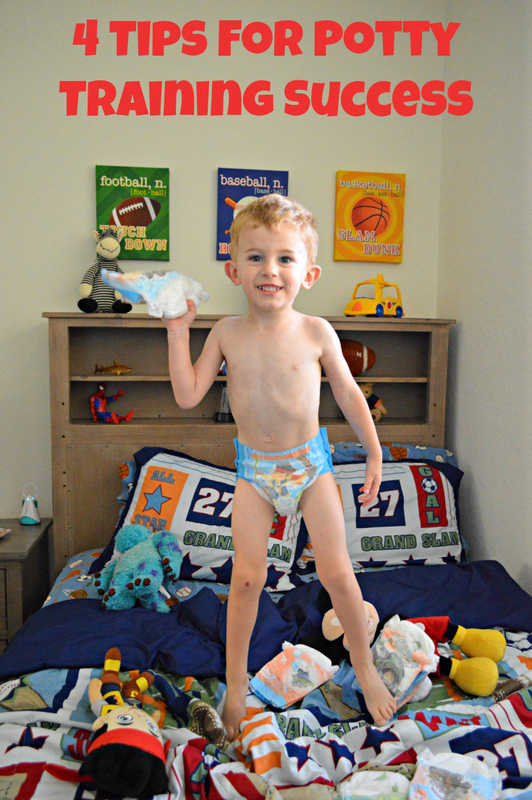 Nothing is more defeating to a big kid than wearing a baby diaper. Pull-Ups are a fantastic way for your big kid to feel grown up. They are thinner than a regular diaper, yet super absorbent in the case of an accident. The designs are fun for kids, too! Aidan is partial to his Jake and the Never Land Pirates printed Pull-Ups! I am loving the fact that Aidan is almost potty trained. For one, we have saved a TON of money on diapers! Also, Aidan’s new school is a Montessori school, which requires the children to be partially potty trained. We love Aidan’s new school and would have definitely missed out on this opportunity if he wasn’t yet trained. Pull-Ups have been instrumental in getting us to where we are with his progress. Currently, Aidan is only in his Pull-Ups during nap time and overnight. 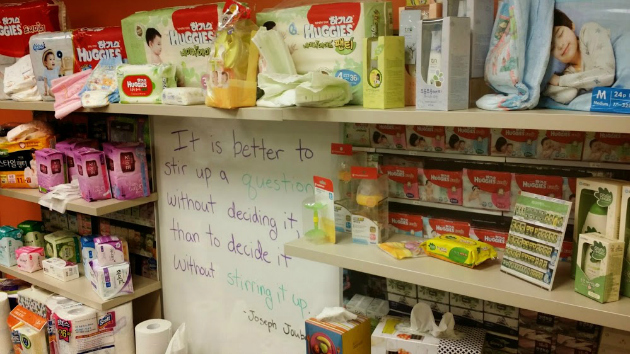 The Pull-Ups Big Kid Academy has a ton of great advice for parents, as well as kid friendly potty training activities that can be adopted into your everyday. Soon, I’ll be hosting a potty training party for Aidan and his closest friends. I can’t wait to share all of these great resources with my mommy friends. I’ll be posting soon, so stay tuned to see how it goes!